If you’re looking for quality music, look no further! 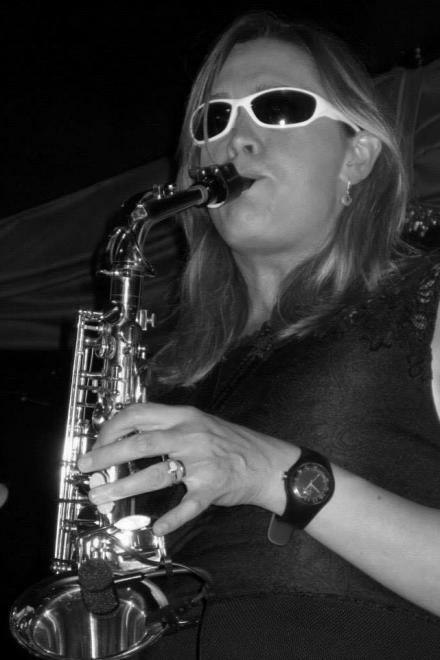 Whether you’re organising a wedding, a charity event, an award ceremony, product launch, dinner dance or just a great party in the South West, The Dave Hankin Small Big Band has the experience and expertise to ensure that your evening is a total success. The 9 piece Dave Hankin Small Big Band (consisting of 2 saxophones, 2 trumpets, trombone, keyboards, bass guitar, drums and vocals) offers the best of both worlds - a small big band and also a pop/rock band with a backing horn section. The instrumentation is such that it can offer music from 1940's Big Band Swing right up to the present day rock and pop. 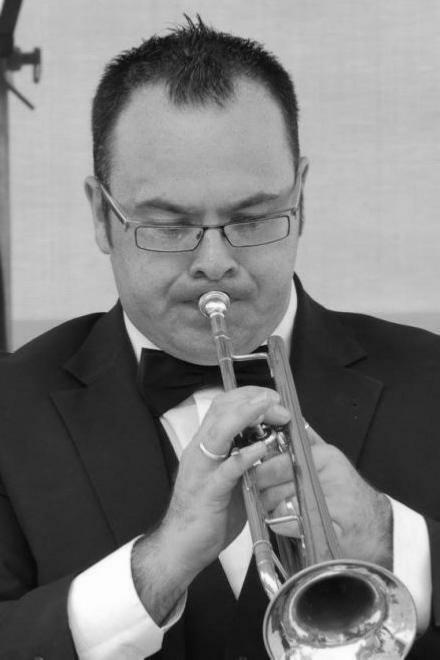 The Dave Hankin Small Big Band is a long established function band which has provided top quality entertainment at most of the prestigious venues in Devon or Cornwall, including Plymouth, Exeter, Torquay, Paignton, Exmouth, Barnstaple, St Austell, Bodmin, Liskeard and beyond. We tailor our sets specifically to your needs and those of your audience giving you a unique, exciting, energetic and fun event. If you are planning a function and need a live band which can really make your event live long in everyone's memory, then The Dave Hankin Small Big Band is the perfect choice. 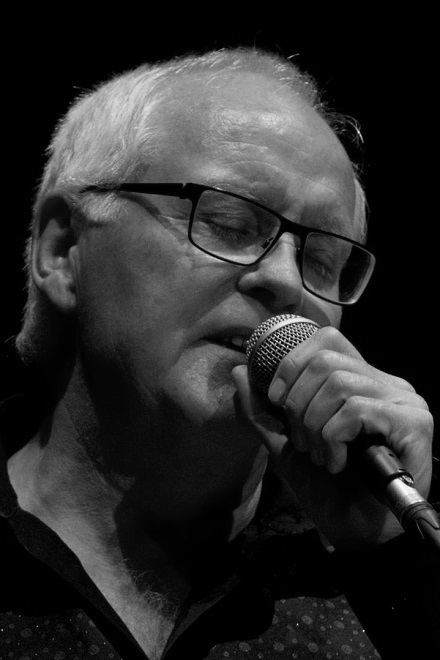 Dave is an internationally renown composer, arranger and band leader. His orchestrations have been performed by, among others, Urbie Green, Jiggs Whigham, Don Lusher and Roy Williams. 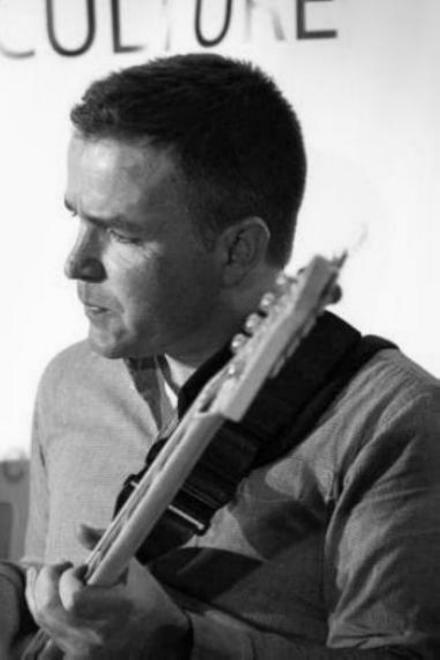 Dave's music has been broadcast on radio and television and his arrangements have been performed by many big bands worldwide, including the BBC Big Band. Dave moved to Plymouth in 2006 where he now owns a hotel. 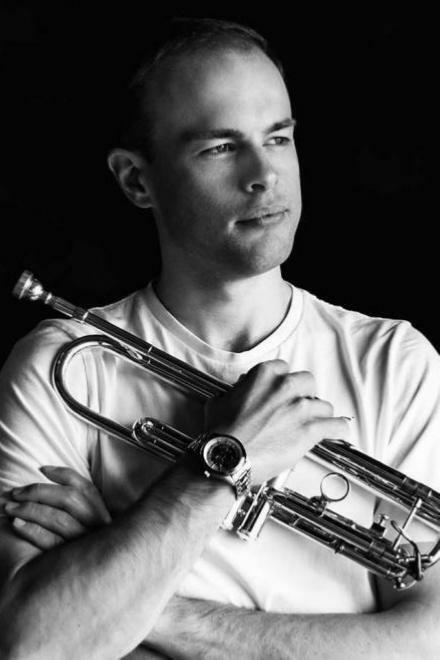 He also runs his own music publishing business - Dynamic Music Publications - which specialises in trombone ensemble music. We know how important your event is to you and your guests! 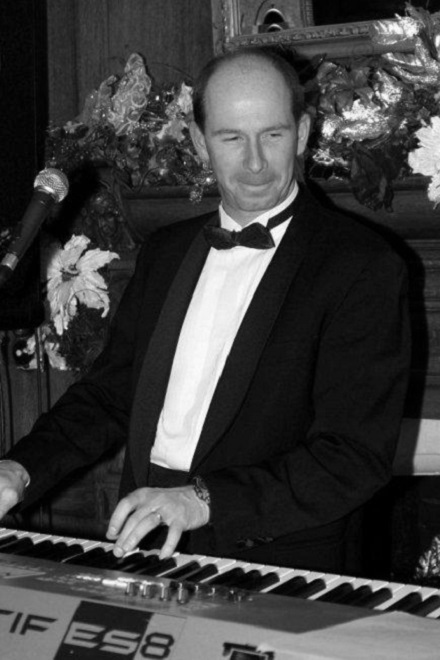 Professional and flexible, The Dave Hankin Small Big Band can easily cater for guests of all ages and musical tastes. 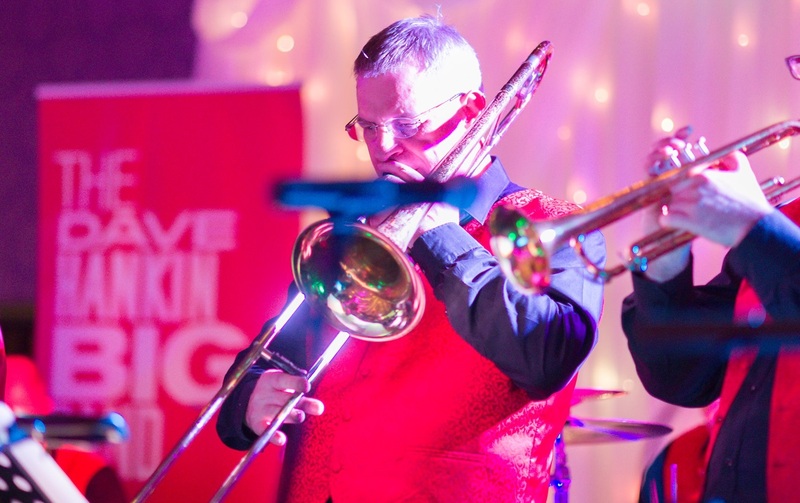 If you are planning a function and need a live band which can really make your event live long in everyone's memory, then The Dave Hankin Small Big Band is the perfect choice. 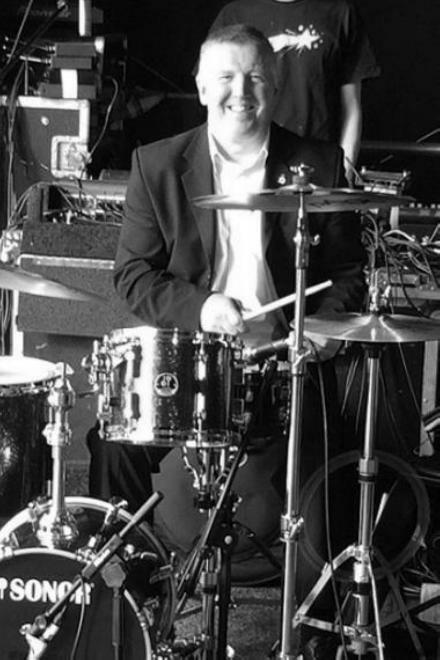 The Dave Hankin Small Big Band are a highly professional and experienced band dedicated to making your day special – but don’t take our word for it – check out some of the many testimonials and thank you letters we have received. I'd like to take this opportunity to thank you and the band for the great show that you put on for our wedding at Burgh Island on 18th June. Everybody thoroughly enjoyed the music and are still talking about it!! The atmosphere was great and the band just finished the evening off perfectly. I would have no hesitation in recommending you to others, you were all very professional, so friendly and just brilliant!! I wish you all every success in the future. Please accept our sincerest thanks for playing at our wedding at Cadhay on 14th July. They say the entertainment can make or break a wedding and you certainly made ours. Your professionalism and talent shone through from the start ~ what a truly fabulous sound. We absolutely loved dancing our first dance to Sing, Sing, Sing and very much appreciate the effort you went to in providing us with a demo so that we could practice our routine in the months leading up to the wedding. It most definetly got everyone 'in the mood' and your wonderful playlist ensured that the dance floor was always full. You should know that many compliments were paid to you all on the night and we have had more since, with some of the guests telling us that this was the first time they had danced at a wedding for many years! Once again, thank you so very much for making our wedding extra special -we only wish we could do it all over again! Thank you all so much for making our wedding day so perfect. From our first contact, up to you playing “New York New York”, your professionalism and ability was obviously visible. And we were so happy that we had you as our band. We would just like to thank you for the amazing performance you gave at our evening wedding reception. We enjoyed every minute and would just like to thank you for being part of our special day. 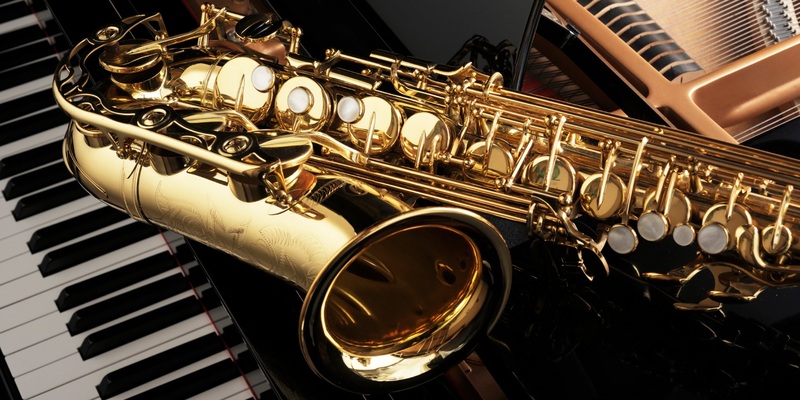 The Dave Hankin Small Big Band understands the importance of your function and will make every effort to ensure your event is memorable and enjoyable. If there is a specific song on the playlist you would like us to perform, mention this to us in advance. The Dave Hankin Small Big Band requires a deposit of 10% to secure the date in the bands diary. We ask that the balance is paid at least 1 week before the performance date. Payment may also be made by cash on the night before the start of the performance. NB: Always make sure you have a written contract with the band you choose and make sure you have all verifiable contact details, postal and telephone and a receipt for your deposit. 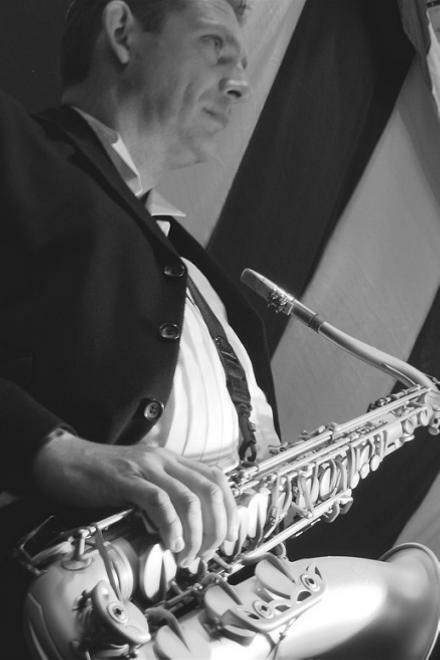 The Dave Hankin Small Big Band is available all across the South West of England. Don't hesitate to contact us for information concerning availability, bookings, pricing or any other question you may have. We're available anytime and we'll be happy to speak with you. Thank you. Your message has been successfully sent. We will reply to you as soon as possible.